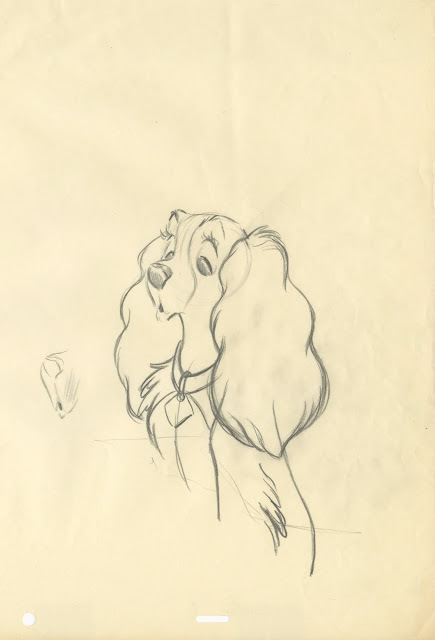 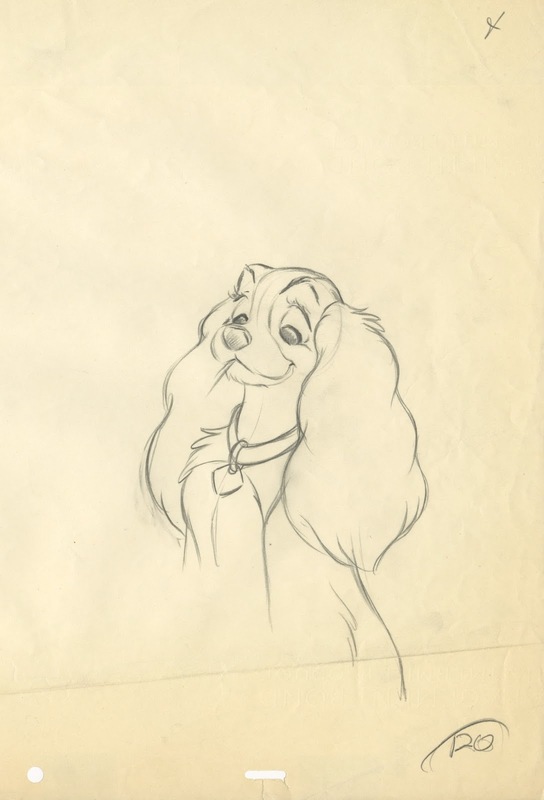 The dog characters in Lady & the Tramp were drawn extremely carefully. 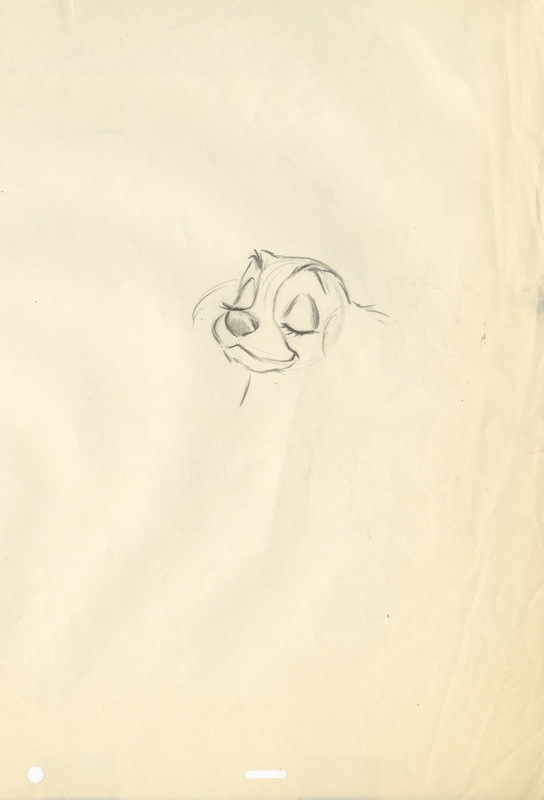 The design style called for dimensional realism like the film Bambi, years earlier. This is one of the most iconic scenes in Disney animation, and one of the most beloved. 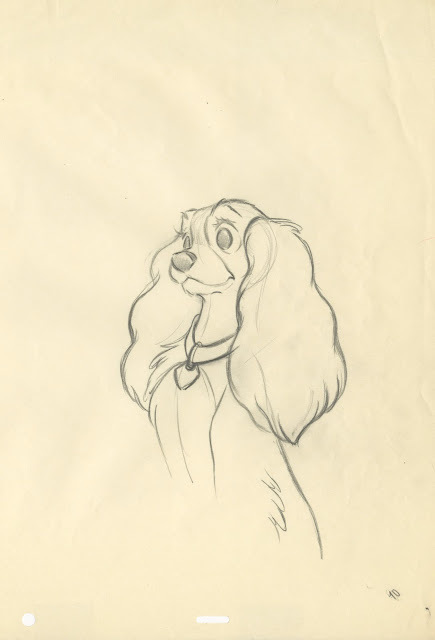 Many of you know that Frank Thomas animated this masterpiece. 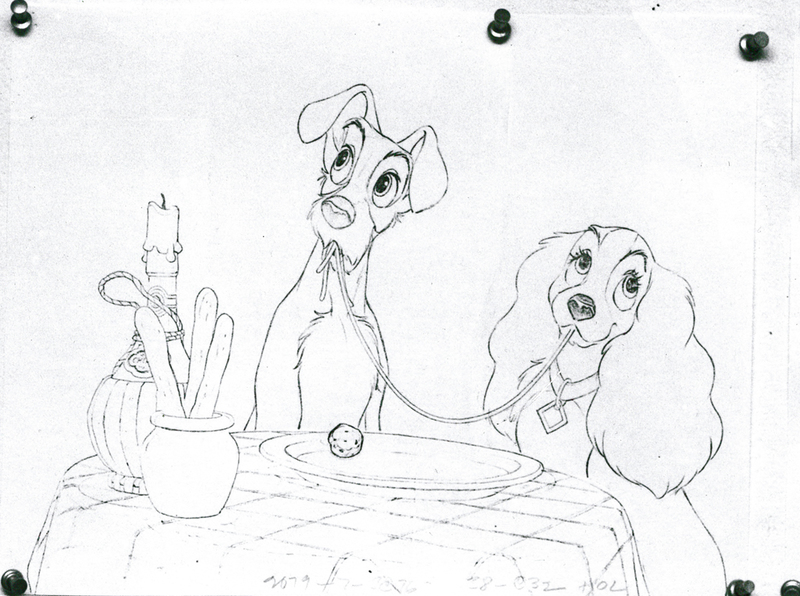 Two dogs falling in love while eating spaghetti with meatballs. It turned out to be one of those Thomas scenes that shows a kind of life that becomes detached from the animator. These characters live on their own, it seems no artist conceived any of this. It is interesting to find out that the scene's overall brilliance was the result of teamwork. No question, this is Frank Thomas at his best, but he did get some drawing help from a couple of artists. Iwao Takamoto had been Milt Kahl's assistant for a number of years, and he was able to absorb some of his boss' master draughtsmanship. 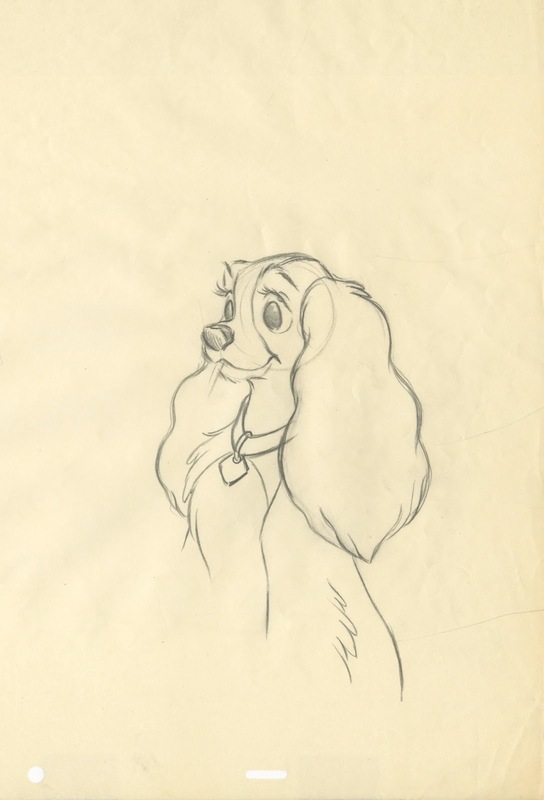 On Lady & the Tramp he was put in charge of Lady, making sure that differing drawing styles by a number of animators would be unified in clean up, Iwao was not an animator, but he knew animation principles, and became a perfectionist when it came to bringing a character "on model". He paid insane attention to eyes, eye lids, eye lashes, and the raised volume around eye brows. 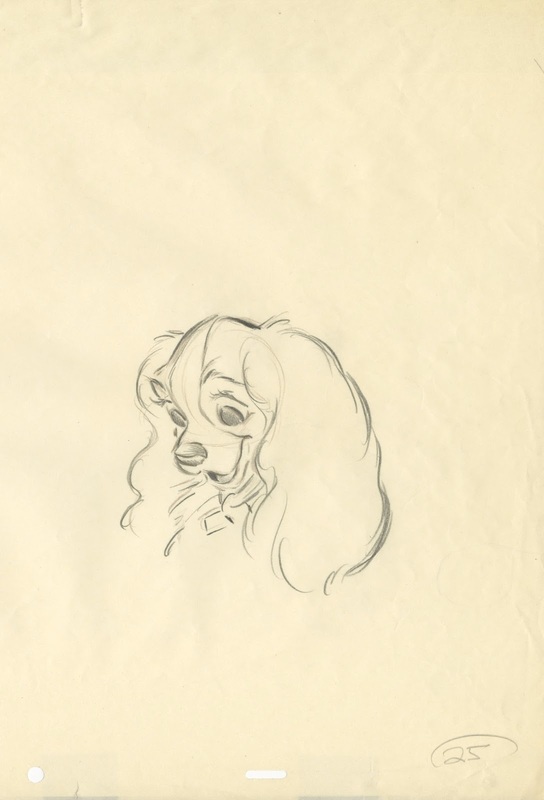 Iwao's contribution to Lady's appealing look is immeasurable. 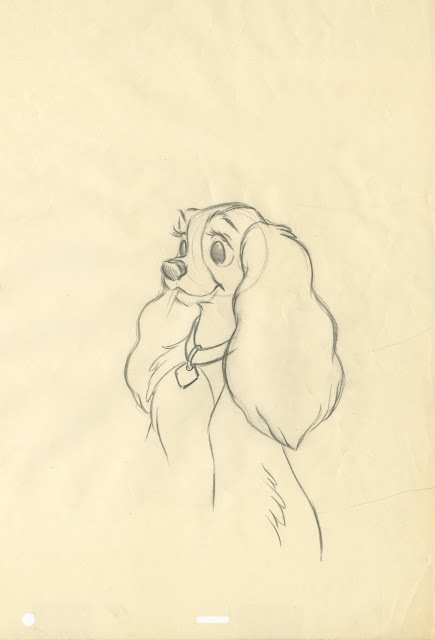 He made these drawings over some of Frank's keys as a guide for final clean up. 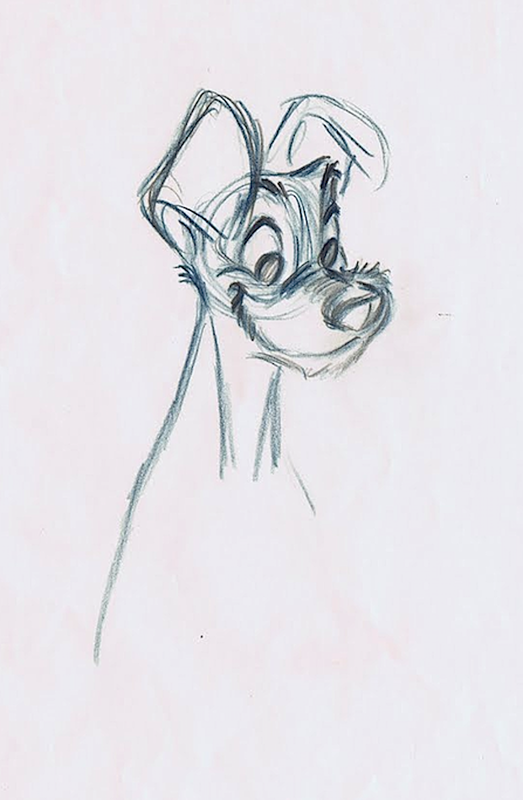 I talked about sculpted drawings before, that's what these are. 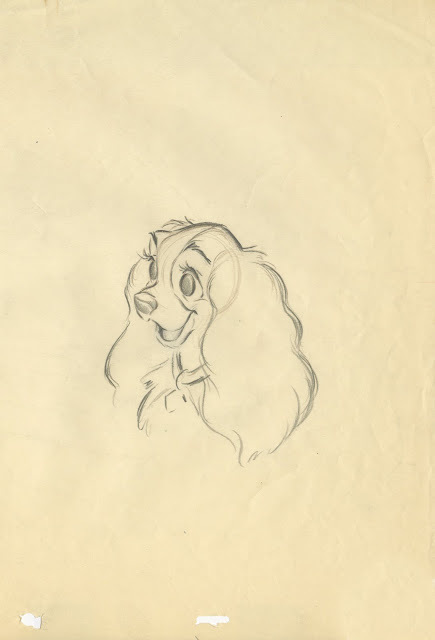 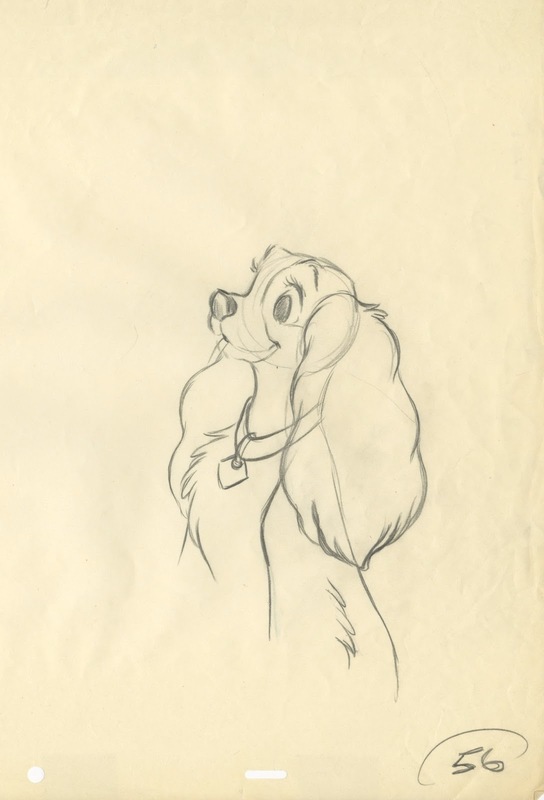 Milt Kahl drew a few keys over Frank's roughs such as this one below. 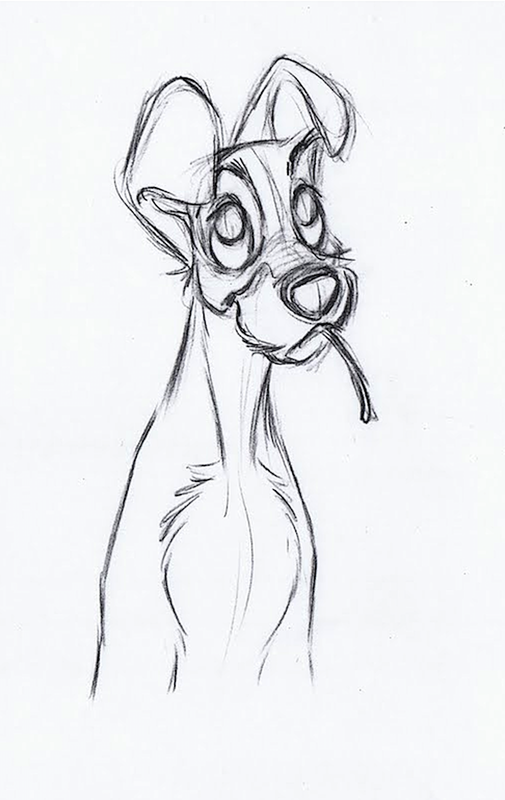 Ultimate appeal. One of Frank's animation roughs for the iconic scene. 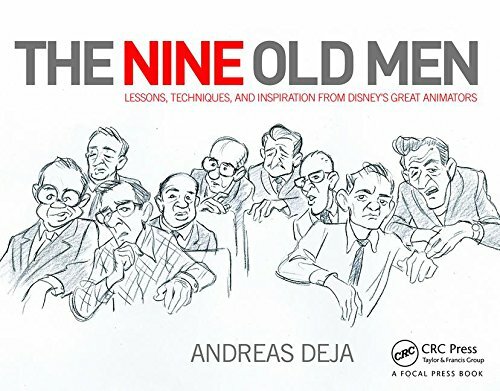 Walt Disney very much encouraged this type of team work in order to get superior results.